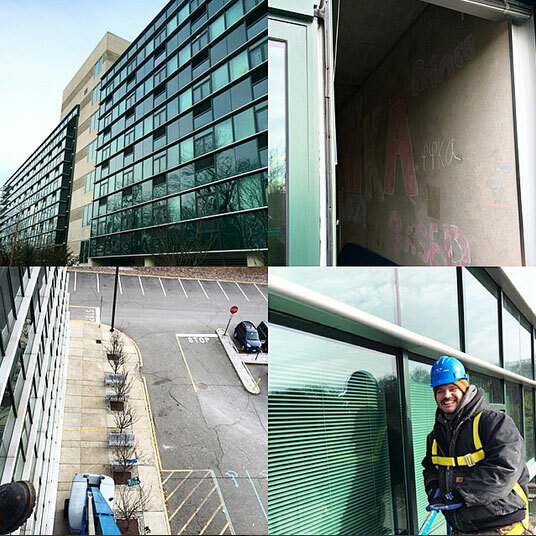 Glass breaks….Suburban Glass is ready to help. Our extensive inventory of glass complimented by our in house glass insulating buytl extruder enables us to provide our customers competitive prices and extremely fast lead times for most situations. Custom tinted, reflective, and tempered glass can also be accommodated. We offer “onsite” installation as well “in shop” glass replacement.